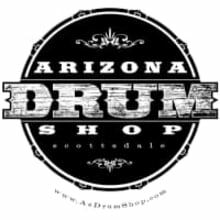 Arizona's only dedicated Pro Drum Shop, created and operated by a drummer, for drummers. Friendly expert service, extremely fast shipping and competitive sale prices on popular and hard to find gear. 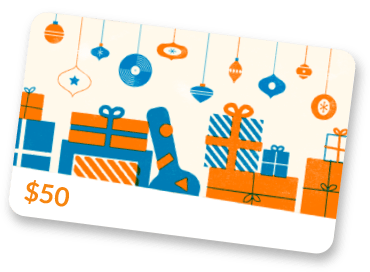 We are an authorized dealer for most major brands and everything we advertise is in-stock, as described and ready to ship directly from us to you today.